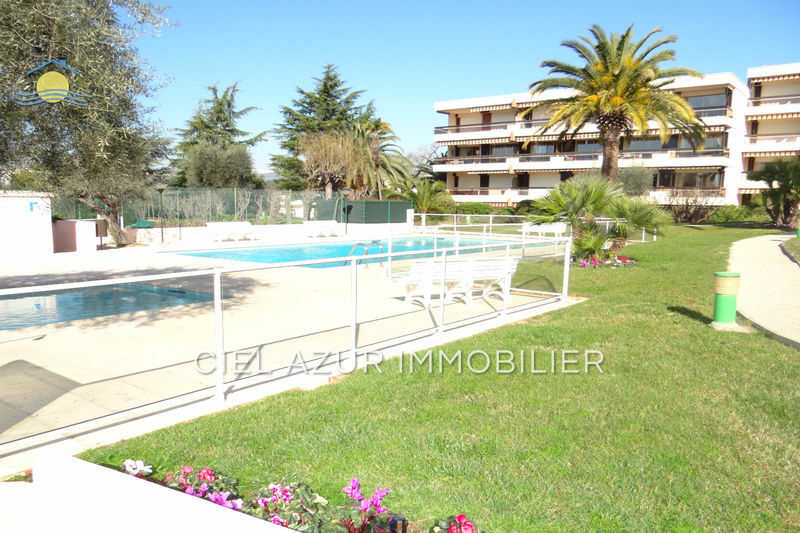 ANTIBES on the sector of RABIAC ESTAGNOL In last floor. In a residence of good standing with tennis and swimming pool, our agency offers a 3 room apartment of 73 sqm on the top floor for sale giving you an unobstructed view of the park of the condominium. This property, completely renovated with materials of excellent quality, will allow you to install without constraint to enjoy a large and beautiful terrace facing south. 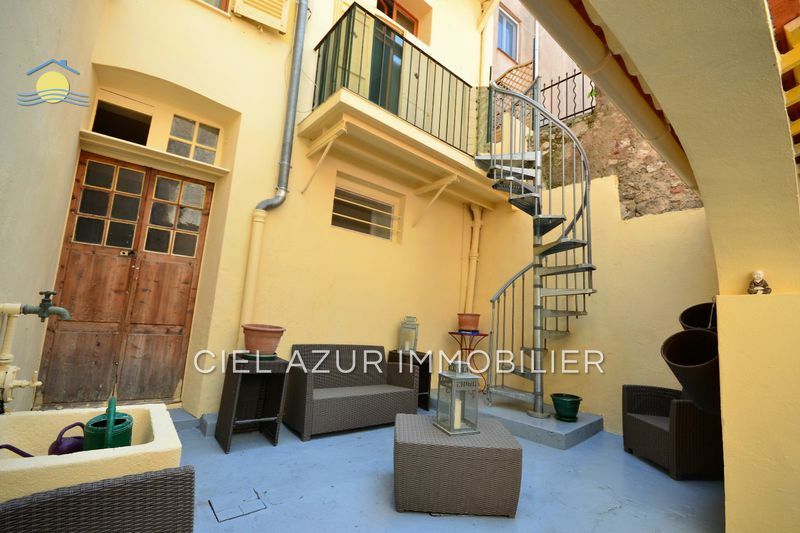 A cellar and a garage of even foot supplement this exceptional flat.